Established in 1996, Petserve has an established track record, and a wealth of experience in taking care of your dogs. We treat each individual pet with the same care it would receive from its owner. 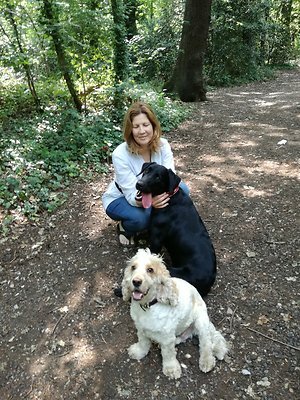 If you are looking for a regular dog walker, we do a discount for regular walks (Monday to Friday) and can walk your dog either in a group or individually. What are the Petserve prorities when caring for your pet?